The school year 2018-9 is a very exciting one at Champittet as it signals the 5-year evaluation of our IB Programme. 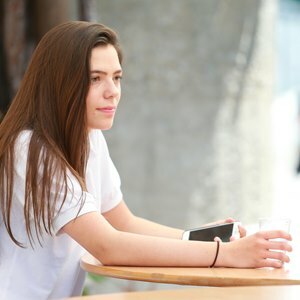 Every 5 years all IB World Schools are asked to carry out a self-study when the school evaluates in detail to what extent it is meeting, or even exceeding, the basic IB standards and practices. 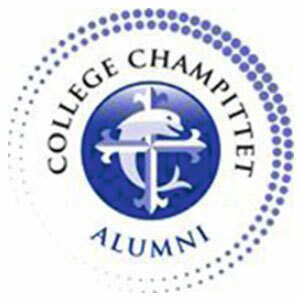 It is an important process of reflection for all of us here at Champittet and much of the work is well underway. 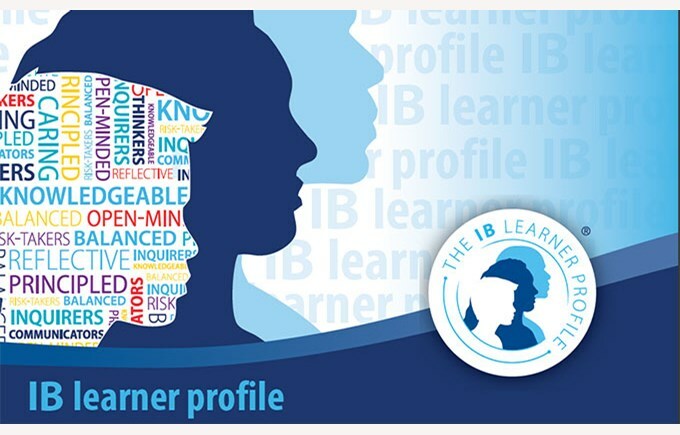 Since well before the summer evidence has been collected and a close analysis of teaching and learning in the IB programme has commenced. In the next stage, it is important that we also get feedback from our staff, students, parents and alumni. We really value your opinion, so if you receive, vie email, a link to complete the survey we would be very thankful if you could take the time to do so. The survey will only take 10 minutes but will give us some valuable information to help us plan effectively for the next 5years. I look forward to sharing the outcome of the study and the key areas we will be developing in the coming months.